The Village By The Arboretum is designed to have key partners who contribute to the positive life experiences and resident's conveniences here on-site! For over 40 years, Reid's Heritage Homes has been proudly offering the right home to fit each purchaser's lifestyle, from townhomes and bungalows to carefree condominium living. Reid's Heritage Homes takes pride in their design excellence, outstanding quality and meticulous craftsmanship. 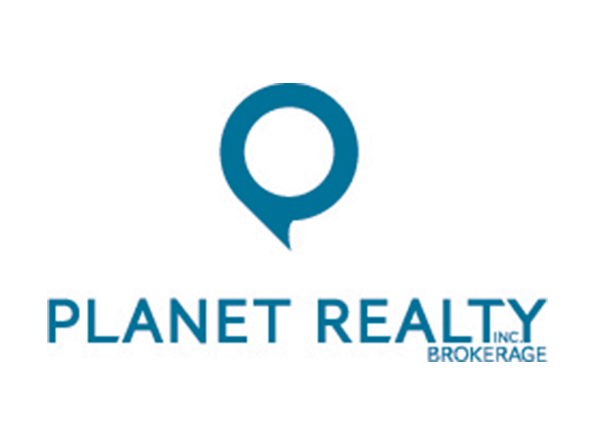 Planet Realty has been at the VBA for over 20 years, they are the knowledgeable realtors for the VBA and will find the right home for you. Conveniently located within the VBA community is Arbour Medical Centre which is home to a multi-physician practice at Arbour Family Medical Centre, Prime Care Pharmacy, and Life Labs, which offers physiotherapy, osteopathy, massage therapy and chiropractor services. 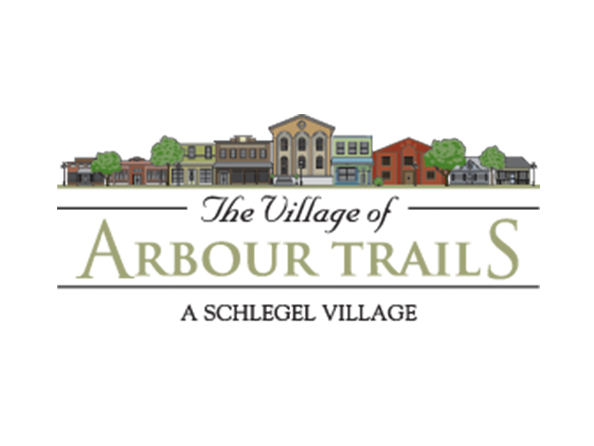 Finally, Arbour Trails is a vibrant retirement home nestled within the VBA which offers a unique continuum of care community for seniors. You will also find head to toe care at RiverStone Spa and Salon, conveniently located within Arbour Trails. The Village By The Arboretum is proud to have these dedicated partners as part of our community we call home.